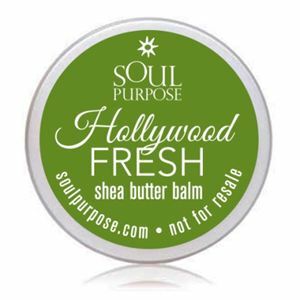 Keep your skin polished with the smooth combination Hollywood Fresh Shea Butter Balm. This rich combination of shea avocado butter and essential oils slides on after a bath or shower and keeps skin moist fresh and smooth for the entire day! 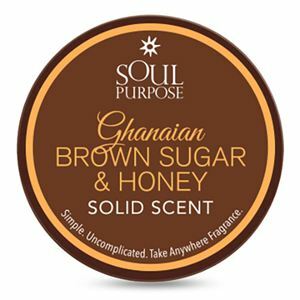 Scented with a clean urban scent that incorporates a blend of fresh and tangy notes of citrus blended with lavender, sweet spice amber and woodsy notes.